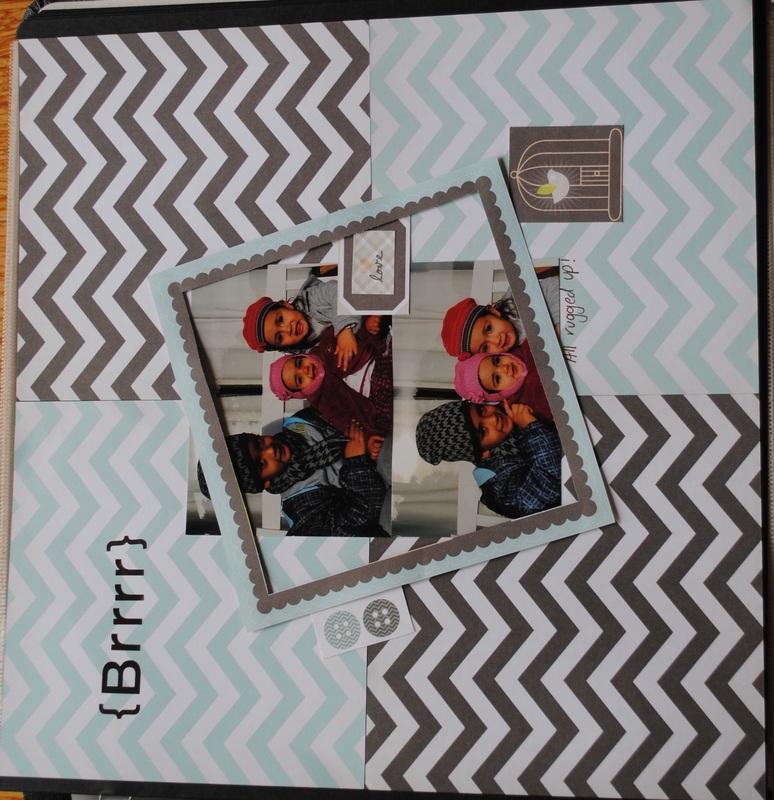 Last nights scrapbooking workshop featured the one of the new products. 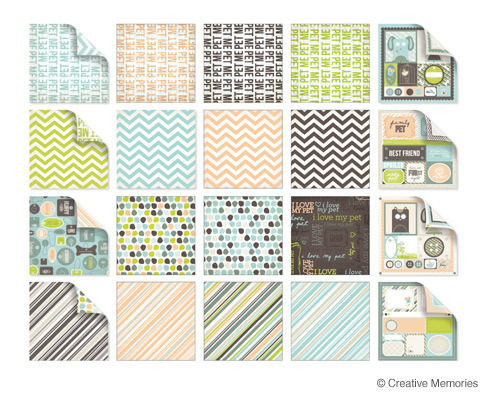 Fluffy & Fido 6×6 Stack Pack from Creative Memories. 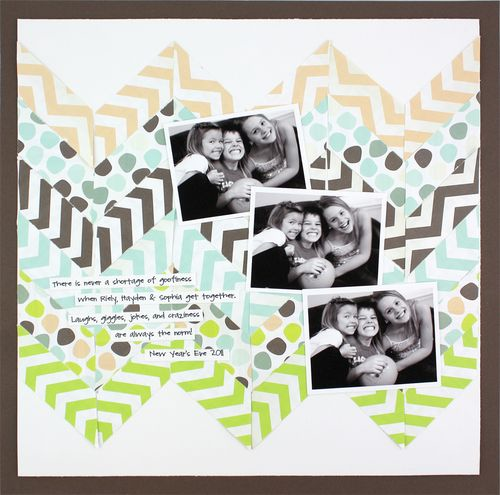 Adhere four 6×6 Fluffy & Fido papers as shown. 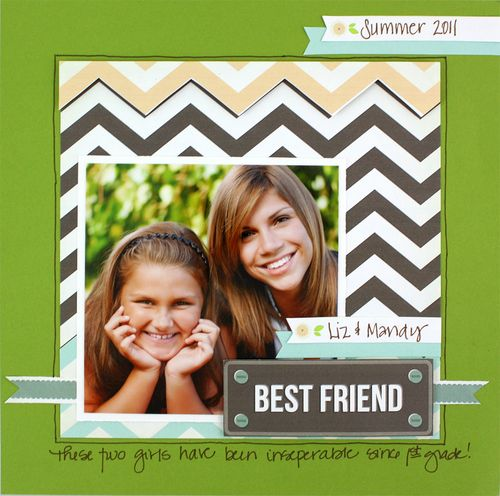 Using postage blade cut a piece of espresso cardstock as background to the photos. Using cloud cardstock cut another backing behind espresso cardstock. Adhere the piece to the layout as shown. Adhere the remainder of the Fluffy & Fido die-cut shapes as shown, adding title with lettering.